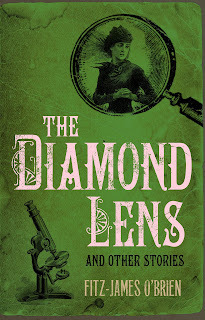 Hesperus Press, dedicated to reviving forgotten authors and stories, has recently published this collection of three stories by Irish-American author Fitz-James O'Brien -- The Diamond Lens and Other Stories. Written in 1858 and 1859, these science fiction and horror tales have a unique feel of derangement and madness to them. 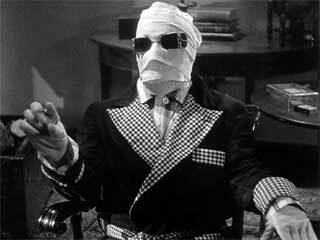 Fans of Poe and of classic horror films will find something to enjoy in them. Even O'Brien's short life reads like an improbable story. 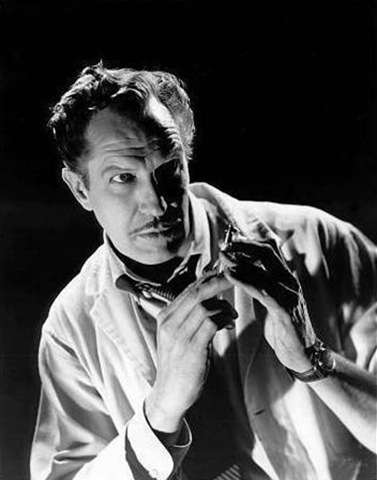 As I was reading The Diamond Lens, I couldn't help but mentally cast Vincent Price as the microscopist who will go to any lengths to further his craft and discover something nobody has yet seen. The story read like the script of an old Roger Corman film and I found myself laughing out loud in disbelief at the insanity of it. The influence of Poe was definitely felt in the unreliable first-person narration. The only drawback was the passing racism in the story as our narrator expounds on the qualities of his Jewish neighbor. The Wondersmith is a different kettle of fish altogether as it falls squarely in the realm of horror and is also a big ball of racism. With both passing remarks denigrating Jews and Italians and actual racist themes regarding gypsies and the physically handicapped, this story was a bit harder to stomach. With malicious wooden mannikins, brought to life by a fortune teller who has collected evil souls in a black bottle, who are meant to murder Christian children on New Years' Day, this seems more like a story that was meant to enforce the stereotypes of the time. The introduction mentions this story as a possible precursor to the modern robot tale but I'm not sure it should be given so much weight. I can only hope that some of its original readers were put off by the over-the-top gypsy stereotypes. What Was It? 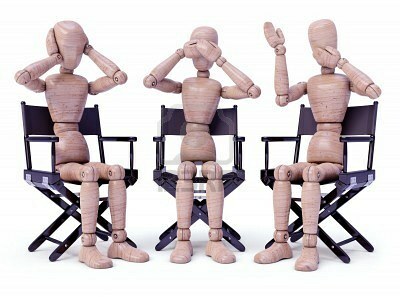 is labeled as "A Mystery" when it is actually one of the first invisibility stories. It is a bit of a rollercoaster ride as our narrator is also an opium smoker and, for a while, one isn't quite sure if his invisible attacker is real. Once the "mystery" is solved, the remainder of the story is strangely straightforward. It left me feeling a bit sad for the fate of the unknown creature. 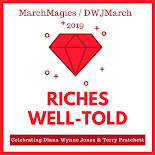 There's a great discussion going on over at The Project Gutenberg Project about racism in classic novels that seemed especially timely since I had just finished trying to read these tales with an awareness of their place and time. I think this collection has its strengths and weaknesses and, though a bit distasteful, also has its place as early science fiction and horror. 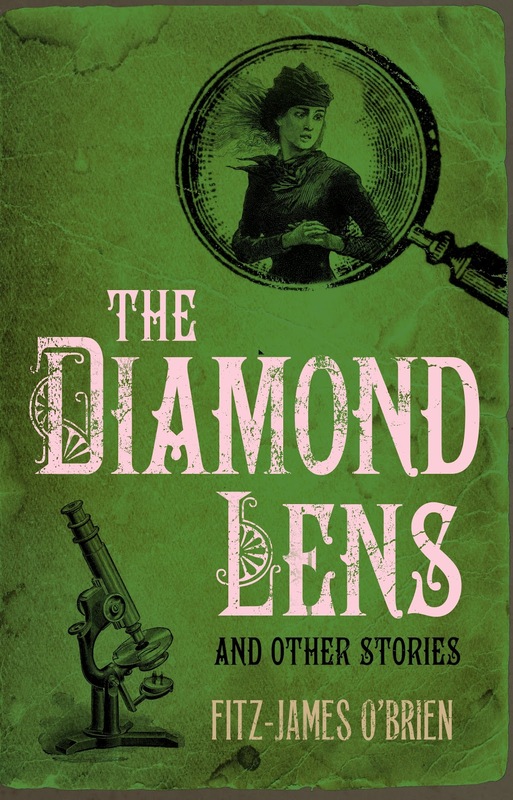 Ooh, I had forgotten that Hesperus was republishing this! I've been interested in the author since somehow running across his name as a writer of proto-science fiction. Racism is an interesting thing to deal with in older novels. I usually just try to read over it, ignoring it if I'm reading to enjoy the story (versus to analyze the book in historical context). Susanna - It's definitely one to pick up if you're interested in science fiction. The first story especially seems well before its time! And as for the racism, I like to read over it as well but it was too heavy in this little volume not to be mentioned. Just wanted to give fair warning because I know some readers are especially sensitive to it. Racism is an interesting question in old material. Ill advised attempts to ban works like "To Kill a Mockingbird" in schools are a case in point. Well, these certainly sound … different. Al - Definitely an interesting topic and one that could be discussed for a very long time! This makes me think of the authors of the 20s who were still sprinkling in the racism into their texts--The Sun Also Rises anyone? It's an interesting glimpse into the past but like you mention, it does make you hope that it made the folks of the last generation uncomfortable as well. Trish - I am a really big Vincent Price fan. Really big.